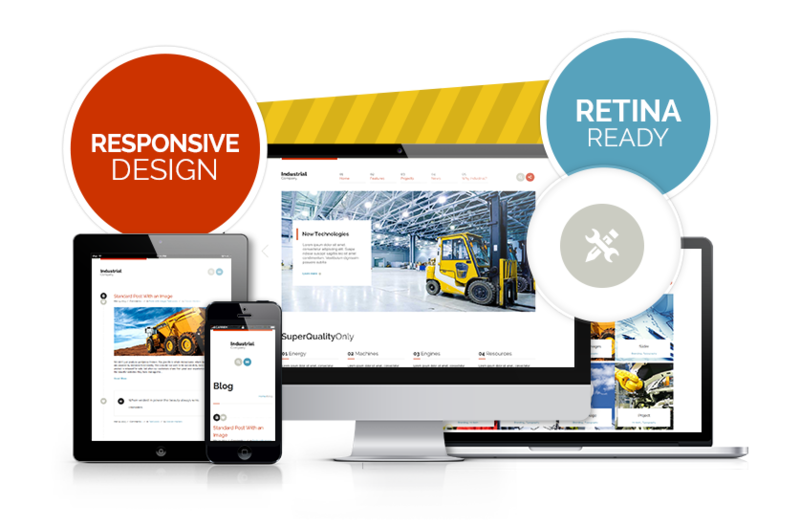 A 100% Responsive, with Retina ready, Industrial Theme will have a great appearance on a large resolution desktop screens, as well as on various mobile devices' screens, including tablets, cellphones and other. All contemporary browsers are supported either! 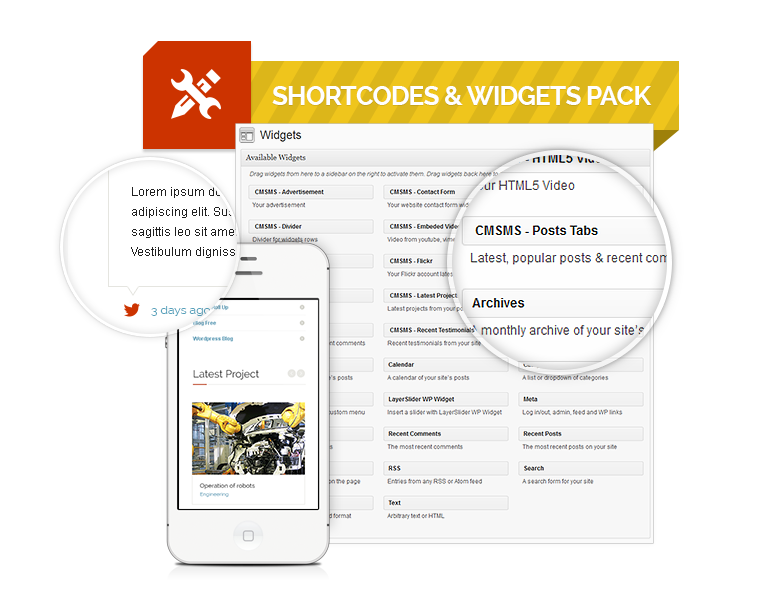 Insdustrial theme for wordpress custom admin panel includes a Super Extended Shortcodes pack for sophisticated content formatting and improved presentation. A wide collection of useful widgets allow you improve your website’s interaction with visitors, bringing its functionality to a new level. Industrial has a really clean CSS3 and HTML5 code that the search engines will love! Due to the optimized code and structure, your creative agency website will be easily crawled and successfully indexed by search engines. 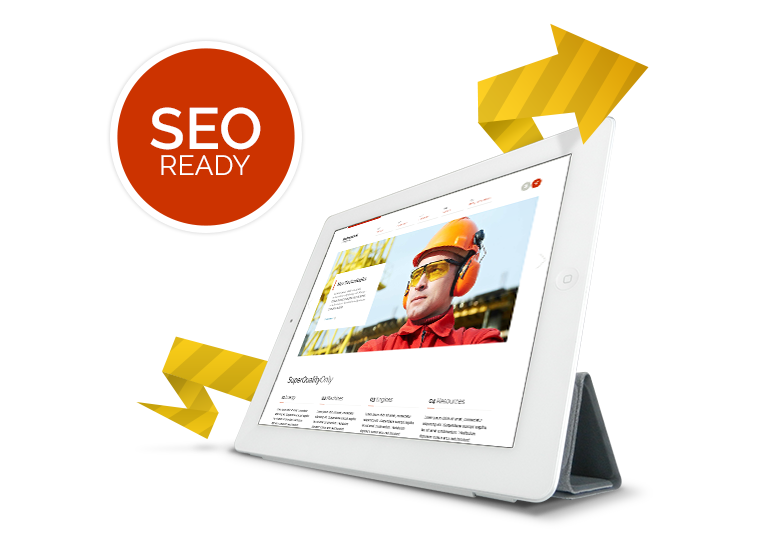 Not only that, the theme also provides custom breadcrumbs, tags, descriptions and SEO titles formatting, and easy sitemap, which all works great for your SEO performance. 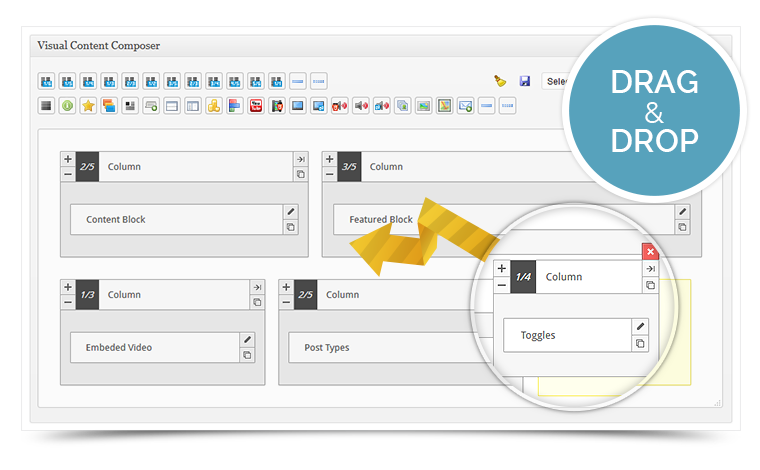 Powerful Form Builder lets you create a really interactive website easily. 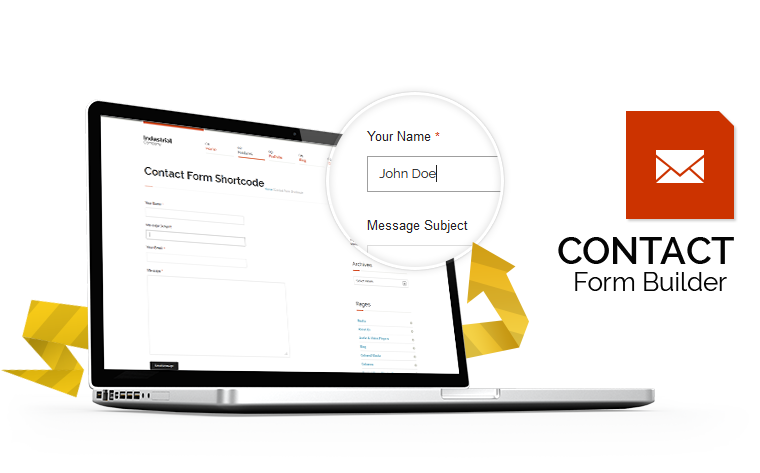 With this form Builder you can make not only great contact forms, but as well wonderful questionnaires and polls to involve your website visitors into a discussion and collect the data you need. 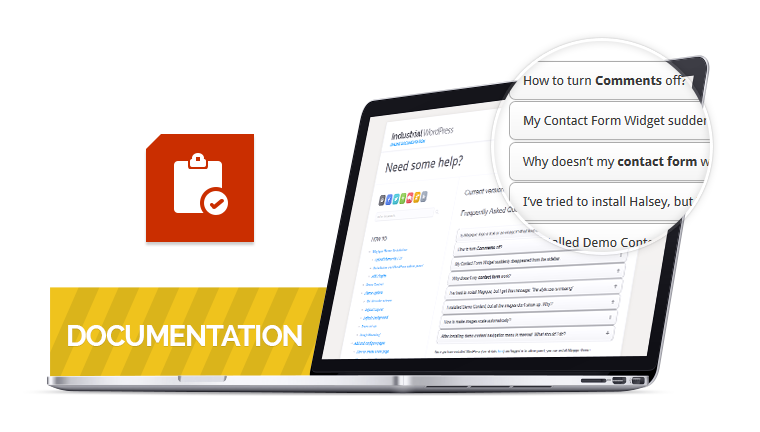 These forms and questionnaires can be located on any place of your page, including content area or sidebars, as well as resized to a certain width. We care not only to create quality themes, but as well make sure our customers succeed to setup a fantastic website no matter whether being a professional or an amateur Wordpress user. This is why we are keep to providing you with the most helpful support and assistance. Besides, this, we supply all our themes with the most detailed documentation, so that precisely any possible question you may encounter is thoroughly covered and explained.